Tomorrow is Wednesday and I have been reading lots of nonfiction. 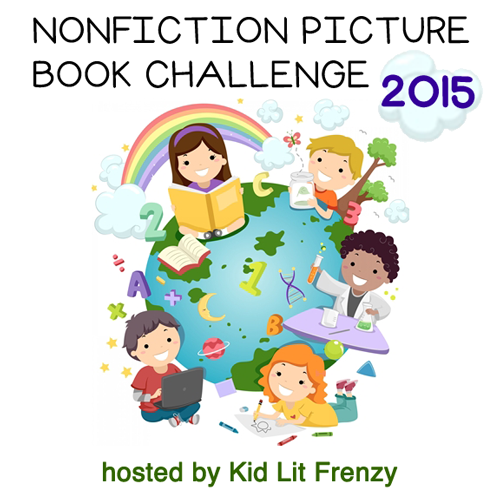 My students have been reading lots of nonfiction. I have so much to share. But . . . I am really busy and have many other things I should be doing. To blog or not to blog . . . ? 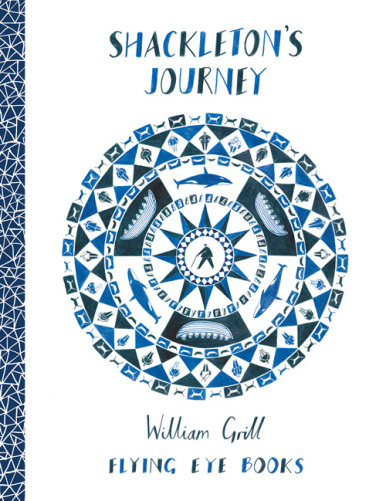 I am reading my class the incredible Shackleton’s Journey by William Grill, a stunning Flying Eye book published in 2014. I really debated about whether my class could manage a longer nonfiction read aloud but then decided if any book was going to hold their attention, it would be this one. Such a story of adventure, misadventure, perseverance and survival. This book is full of so many details to share with my students. We are going to be learning about exploration, polar landscapes, geography, history – all the while, being captured by one of the most incredible survival stories of our times. I decided to launch this title by having students explore the continent of Antartica in the atlas and on the globe and think about what it might be like to travel to the continent and over its landscape. We read Sophie Scott Goes South last year so many students remembered learning about ice breakers and watching videos about the frozen landscape. I wonder who would choose to go on this journey? What would be some of the challenges? After reading a few pages about recruiting men and raising funds, it was all about the dogs! 69 dogs were brought on board as part of the expedition. Each of their names is listed. I had to read the list aloud multiple times. “Do it again,” I would be prompted. 🙂 I then had to make a copy of the list for the students. 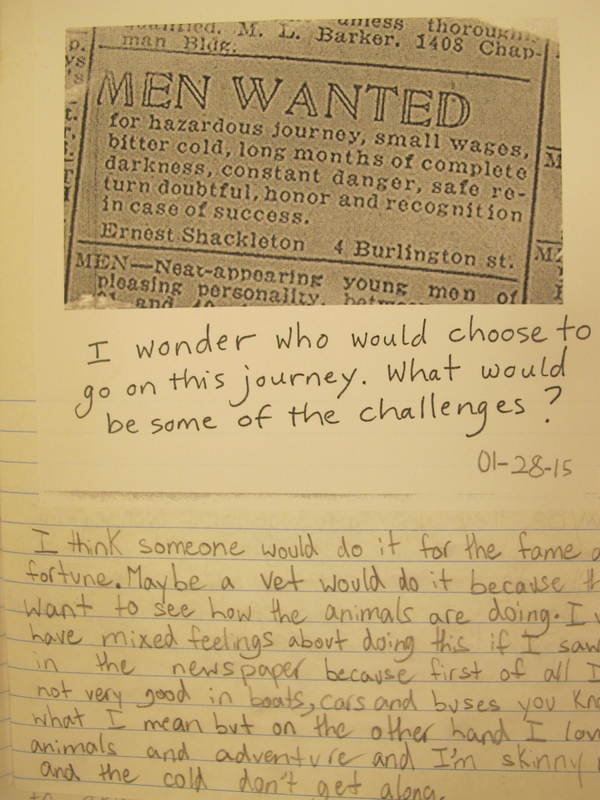 We used this as another writing prompt. I wonder why Shackleton brought 69 dogs on the expedition. What would be the challenges? Loved their thoughts on this! We are just pages in and the children are absolutely hooked. We have pages and pages ahead and I can’t wait for all of the learning, thinking, writing and discussions to come with this beautiful book. This entry was posted in Non-fiction, Nonfiction Picture Book Wednesday and tagged #NFPB2015, Flying Eye Books, nonfiction, William Grill by carriegelson. Bookmark the permalink. This is fantastic! I loved their responses. What a wonderful way to start my morning. 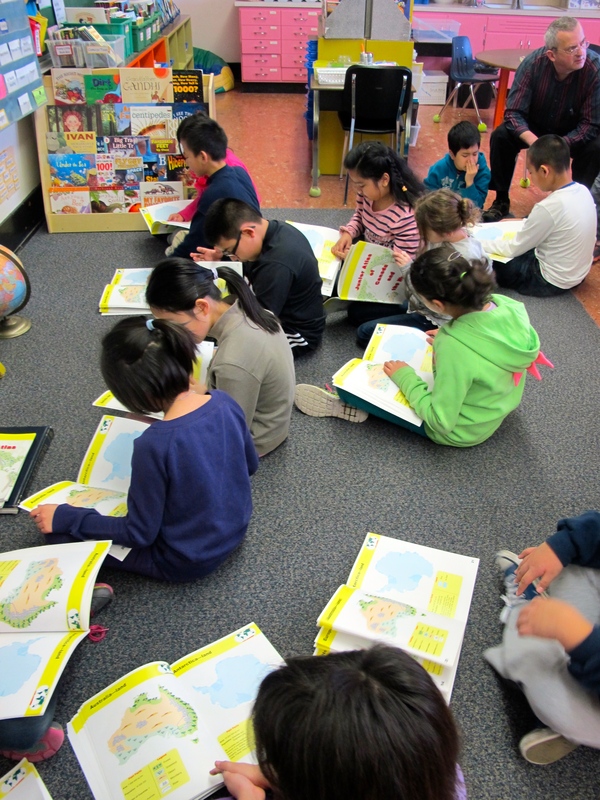 Our third graders are doing a reading around the world project, and one of the destinations is Antarctica. ‘Will be adding this to my cart. Thanks! Make sure you add Sophie Scott Goes South too! Perfect for that age group! I think I’m going to quit my job and just come live in your classroom and learn with you and your students. This sounds WONDERFUL! Such thoughtful and interesting (and sometimes very funny) responses. I hope you create many little learners who are just as obsessed with Polar expedition as I am! I know – so very sad. But . . . part of the whole story and so will have to be shared. We will take a LONG time to read this book so will be a while before we get to this. 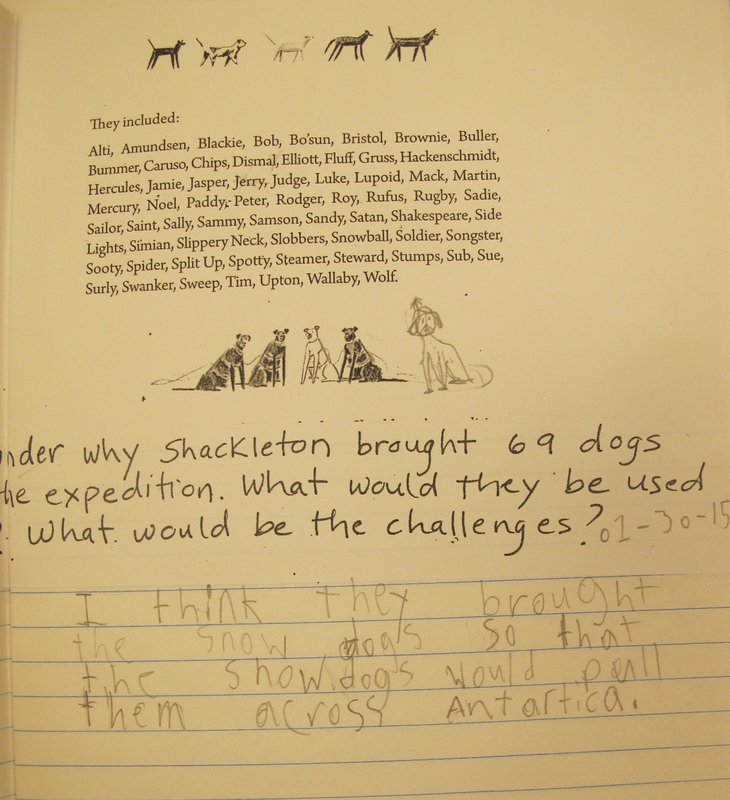 The Shackleton Expedition is a great topic for immersive study. Excellent! Agreed – so much to learn! Your title grabbed me from the beginning. This book looks wonderful and I love your activities. Lucky kiddos! Thank you Gigi! We are really enjoying this title! What a fantastic way to study Antarctica! A fascinating tale for sure. Your kids are so clever! Thanks Michele, today I really needed to hear this. Long, wild day and so appreciate that maybe I have got it a little figured out – some of the time at least. I’ve read Shipwreck at the Bottom of the World, by Jennifer Armstrong, with my Guys Read club before. Might try giving it to some of your stronger readers who are interested. A bit more in depth, lots of photos. Love this new one, too! Great suggestion! Thanks. And yes, see you soon! So excited!